What Tree Services Should You Schedule for This Fall? Tree care requirements change as the summer fades and autumn approaches, but the help of your local tree services expert is always available. From pruning to fertilizing and planting, many different tasks can be completed in the cooler weather of September and October. Take a look at this handy list and call to schedule these essential fall landscaping tasks. 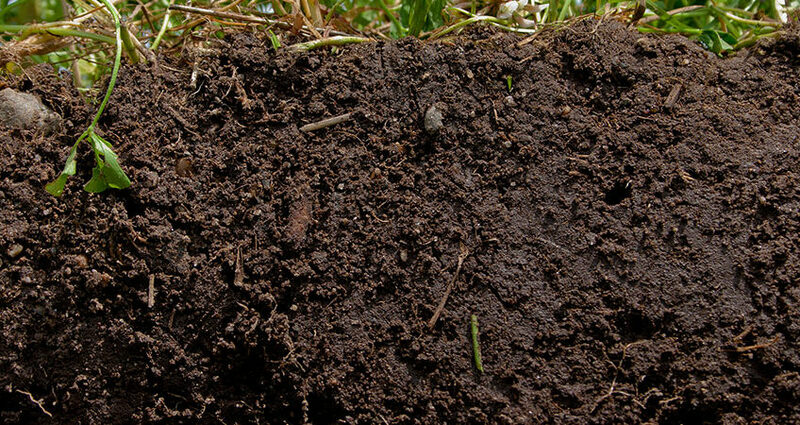 Soil creates a base for trees and contributes to tree health in many ways. Soil problems, such as the three listed below, affect the health of your trees in major ways and often require professional attention to remedy. Your tree service expert will advise property owners on how to deal with these common soil problems. Warm temperatures and spring sunshine draw people out into their yards, and often trigger landscaping plans. Did you know that your deck or patio project, fence installation or swimming pool dreams might result in the need for hazardous tree removal? Assessing the condition of your trees and understanding how they will be affected by landscaping helps to eliminate surprises and reduce overall project costs. When is the Best Time to Schedule Tree Pruning and Tree Trimming? 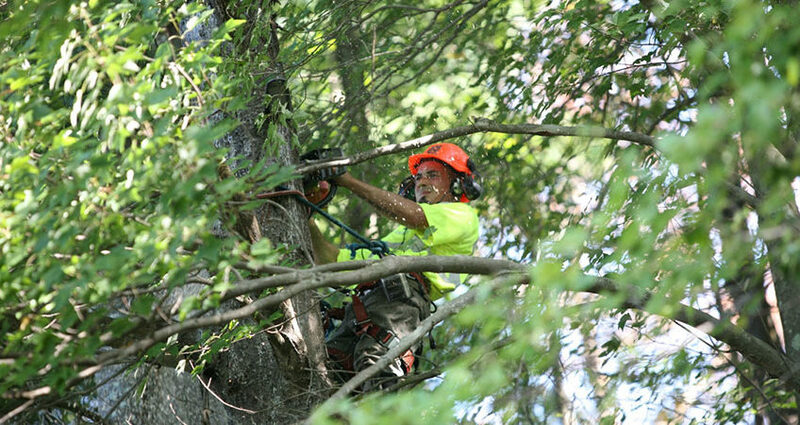 Tree pruning and tree trimming extend the life of your trees and enhance the beauty of your landscaping. Properly trimmed trees also have more resistance to disease and pests, but your tree services expert knows that timing plays a vital role. You’ve decided to rid your landscape of that unsightly stump, but how? Some property owners turn to DIY stump removal, while many others trust the expertise of a tree services expert. Which method makes sense for you and how do they compare in terms of cost, effectiveness and safety? Winter may be beautiful, but snow damage to trees and shrubs creates an ugly mess in your yard. 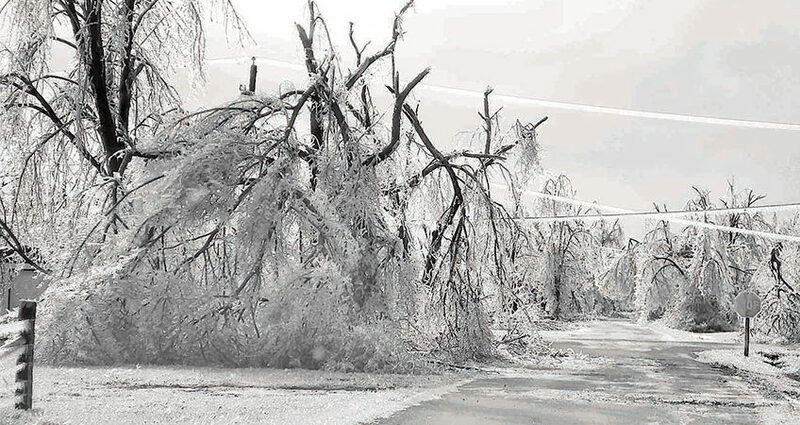 You can take steps to avoid snow and ice damage in normal winter weather, and trust your tree services company to help when storms hit. Plant wisely and care for your landscape to minimize damage, and recognize when to call in the pros for help for removal of those damaged trees. Tree services professionals know trees. 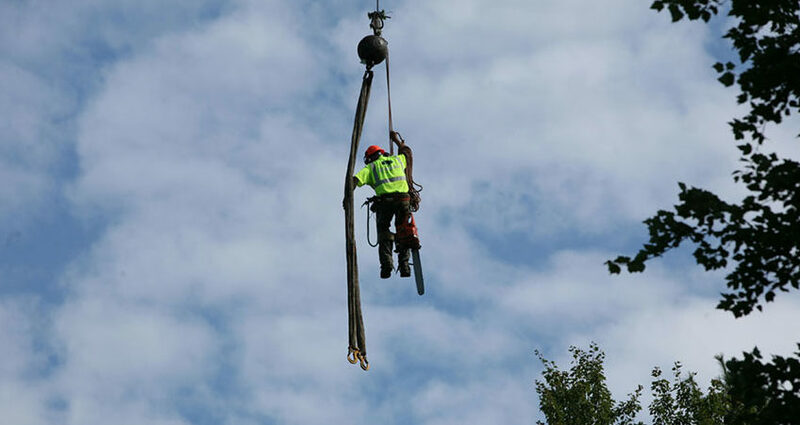 Whether your property contains fruit trees, towering deciduous or lines of thriving hedges, hiring a tree services company to handle tree care makes sense. Tree pruning plays a major role in plant health care, but understanding the different stages allows property owners to schedule the task accordingly. 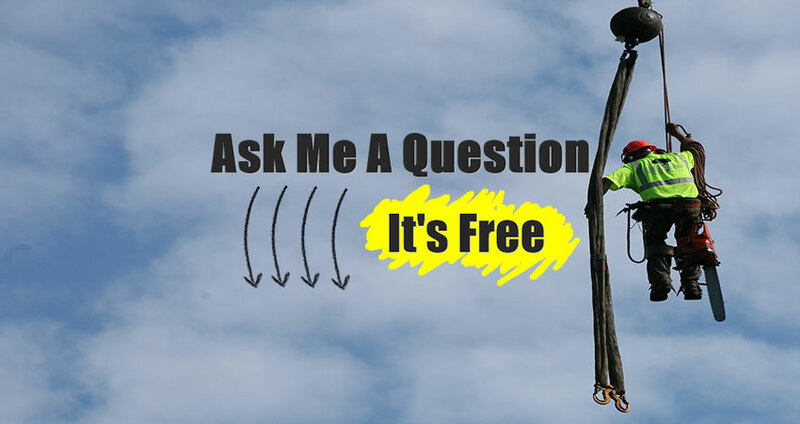 Tree Services FAQs | How Can You Tell When to Remove a Tree? 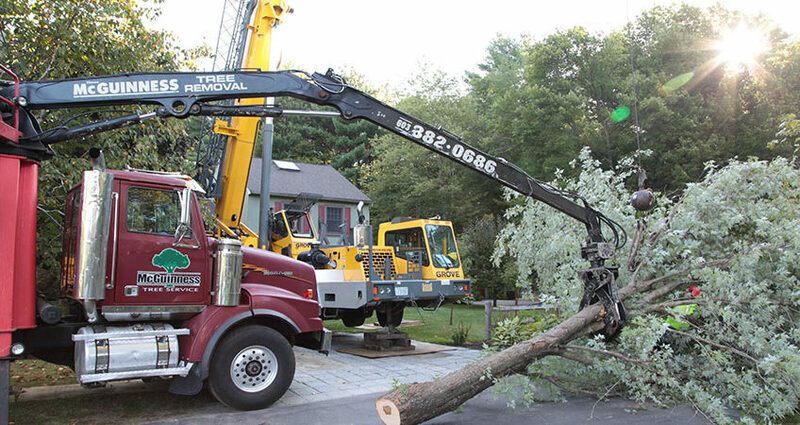 Tree removal involves several steps and heavy equipment takes care of the bulk of the work. 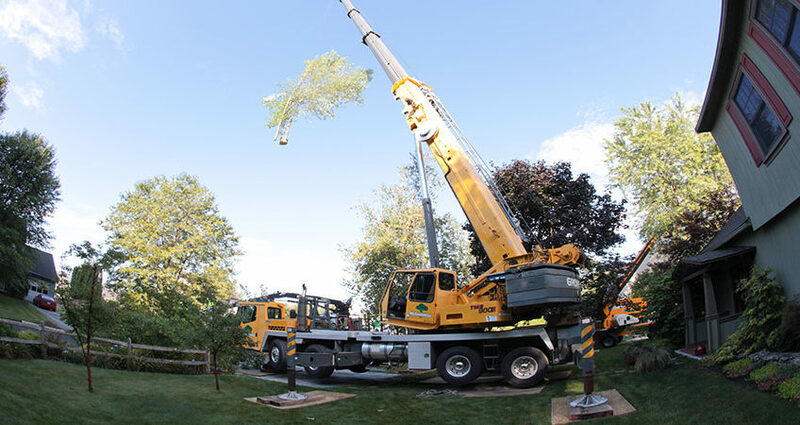 But homeowners need to decide when to remove a tree, and that decision can be made easily and quickly with the help of their tree services expert. 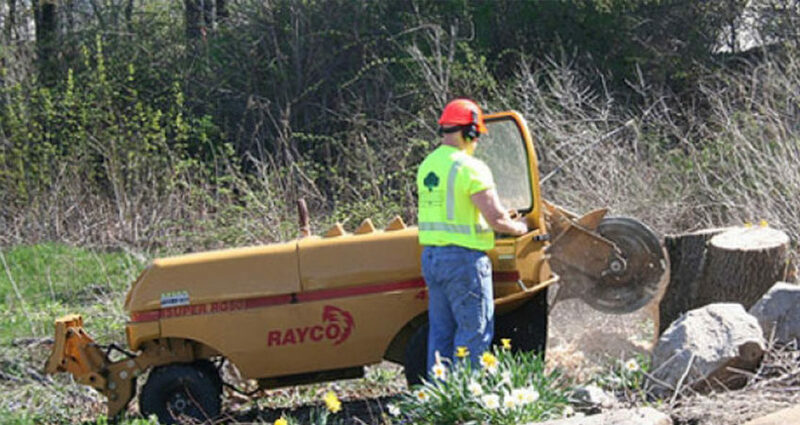 Time takes its toll on your trees, shrubs and plants, but with the help of a tree services company you can keep the landscape looking healthy and attractive for years to come. 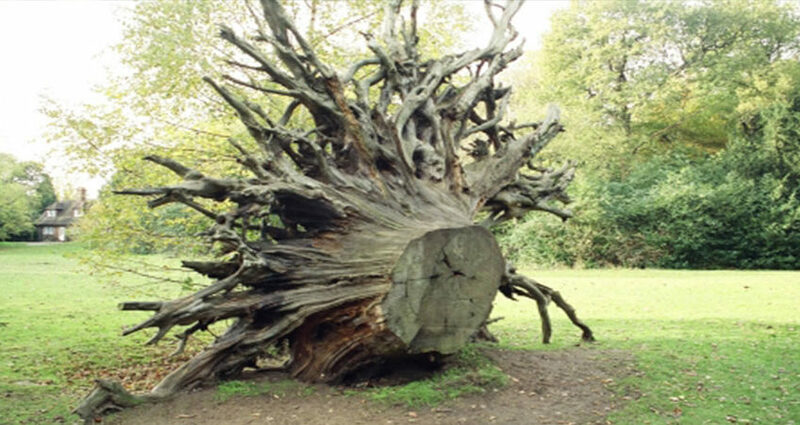 How can you deal with stumps in your yard? And what types of problems arise when trees and shrubs become too dense? 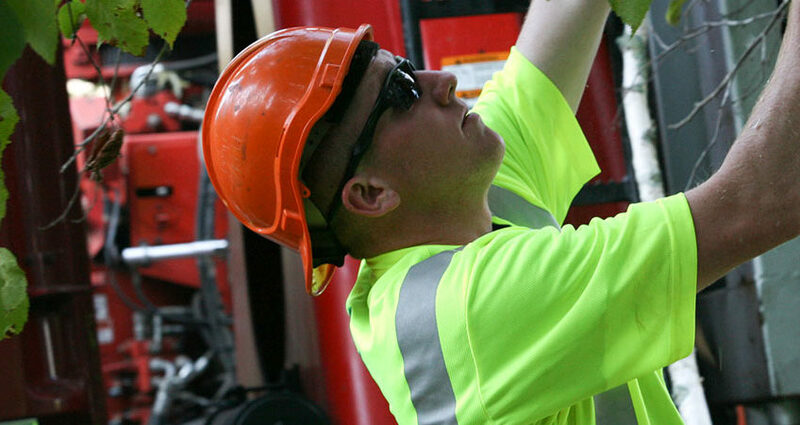 Find out how a tree services professional can help with these common issues.